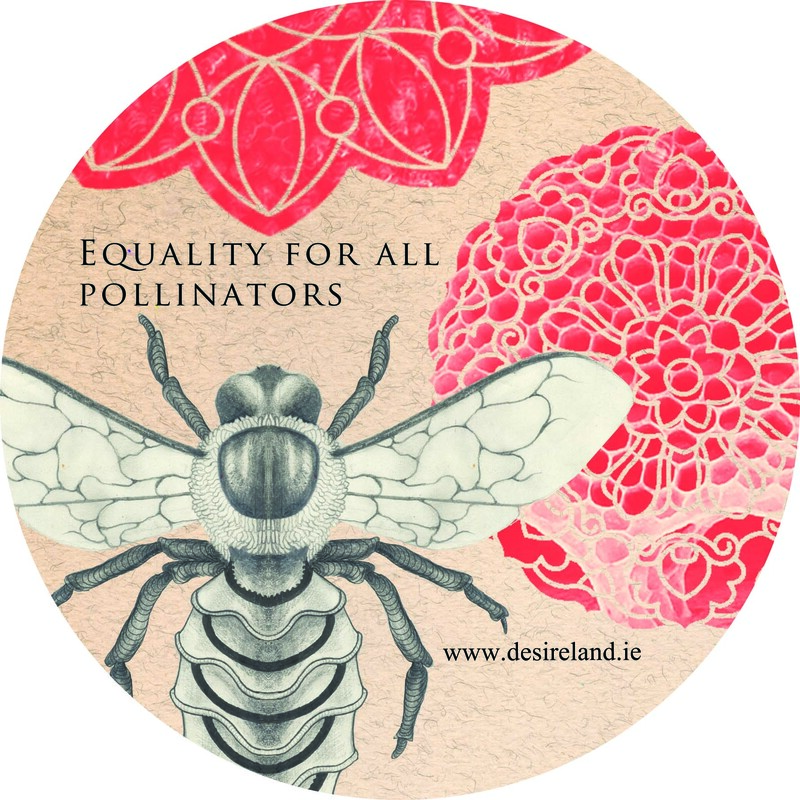 The first global assessment of pollinators by the UN Intergovernmental Science-Policy Platform on Biodiversity and Ecosystem Services (IPBES) urgently calls for global action: EQUALITY for ALL POLLINATORS! Number of species of wild bees: 20,000. There are also some species of butterflies, moths, wasps, beetles, birds, bats and other vertebrates that contribute to pollination. Almost 90% — Percentage of wild flowering plants that depend to some extent on animal pollination. Everyone has a part to play! What can you do? The ‘All Ireland Pollinator Plan’ provides detailed information on the actions you can take to make a difference.